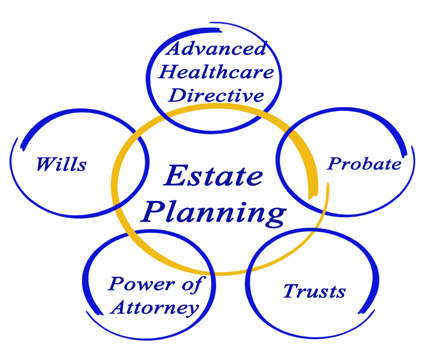 A Last Will and Testament (Will) is an extremely important legal document which is your legal declaration about how you want your estate distributing after your death and who you want to deal with your affairs. If you have taken the trouble to write your Will, presumably you want to ensure it is found. Statistically 70% of the British population die without leaving a valid Will. If you want to ensure your Will is safely stored and its location registered If there is one place you should never, ever, keep an original Will, it is at home. If anything should happen to you in a house fire and your Will went up in smoke with you, then you haven’t got a Will. If your Will is damaged in any way which could cast doubts as to the contents of the Will or raise questions as to why the damage was done, then the courts could throw your Will out as being invalid. EMP Solutions Storage facility overcomes all of the problems of safely caring for important legal documents. We will provide a copy of your Will and ensure the safe storage of the original ( and any other legal Documents) and provide a courtesy 3 yearly review of your Will free of charge. EMP Solutions will provide you with plastic identity cards for you and your Executors with your name and a unique Identity Number and contact telephone number.